Creating an elegant traditional look in your bathroom is effortless with Bayswater furniture. 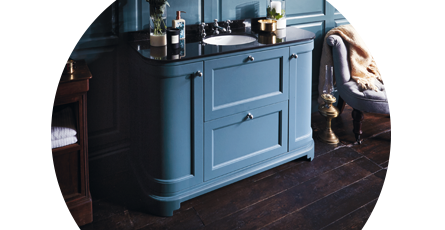 Discover a stunning range of bathroom vanity units and double vanities in a variety of luxurious colours. You'll also notice a beautiful range of tall boys and mirrored cabinets.